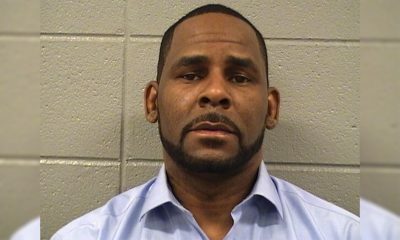 R. Kelly’s former manager, James Mason, has surrendered to authorities in Georgia following news of an outstanding warrant for his arrest. 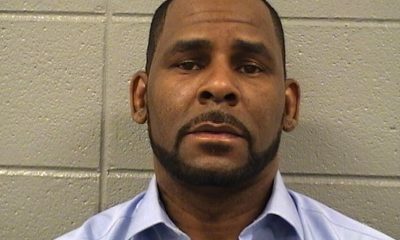 The walls now closing in on the former R&B idol, R. Kelly has been dropped by his label, Sony Music. During May 2018, Joycelyn Savage’s father, Timothy, filed a police report with the Henry County Police Department. 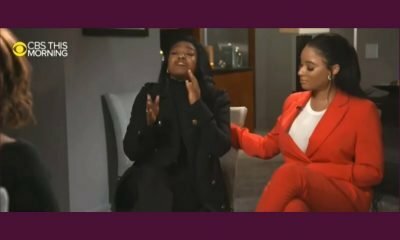 Claiming his daughter was being held captive by R. Kelly, Mr. Savage asserted the artist and James Mason threatened him for going public. 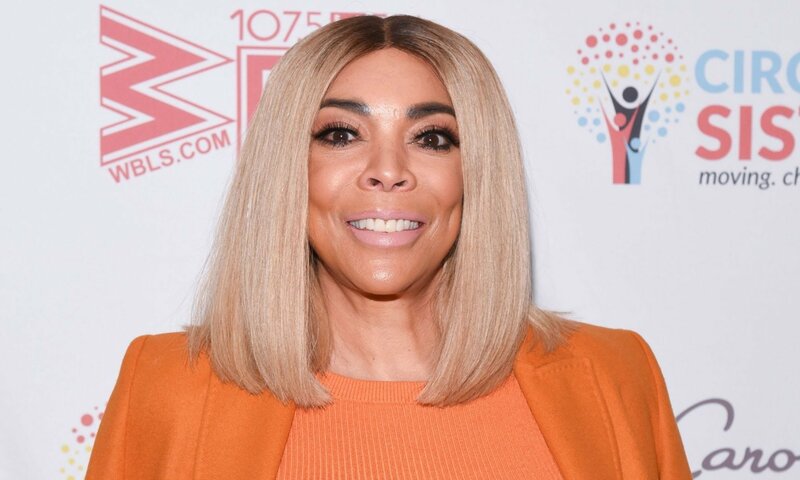 The former manager had a warrant issued for his arrest in July 2018 and managed to evade arrest until today. James Mason had referred all attempts for contact to his legal representation. 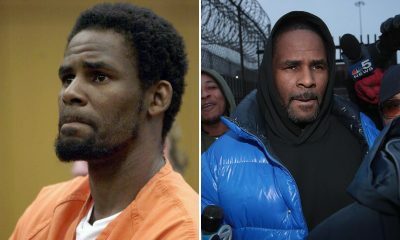 It is unclear if he intends to cooperate in the ongoing investigation mounted against R. Kelly and his years of sexual abuse. 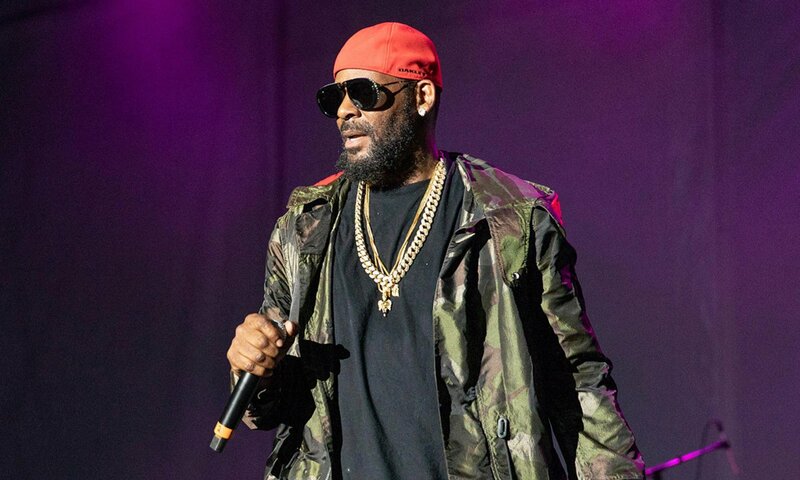 In addition to the possibility of former management providing pertinent information to the feds, R. Kelly has been dropped from his label. According to Variety, Sony Music has decided to dissolve their business relationship with the artist. They are currently working through issues to avoid legal fallout behind their decision. 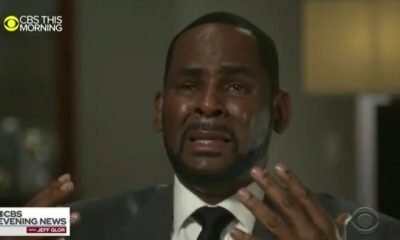 Sony’s move to release R. Kelly comes after the singer was removed from the RCA records website. Although he has not released new music with Sony since 2016, R. Kelly tweeted earlier this year that fans should expect a new album. 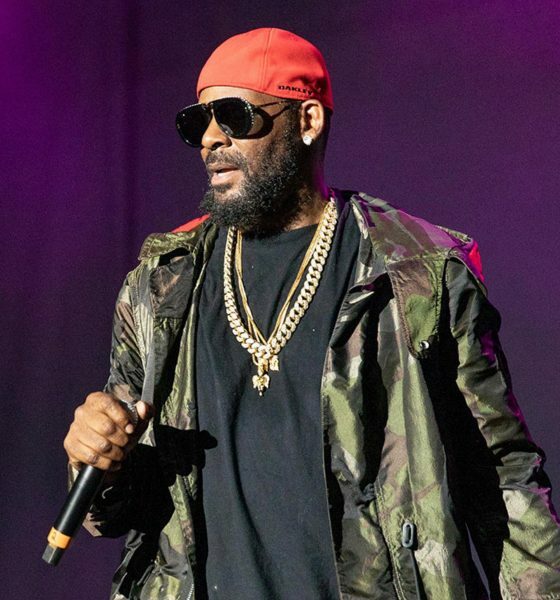 With the success of #MuteRKelly campaigns and “Surviving R. Kelly,” it is unclear if the studio will move forward with any remaining projects. Further influencing the studio’s decision was UltraViolet, a women’s organization. UltraViolet commissioned a plane to fly over Sony Music’s LA offices with a sign reading “RCA/Sony: Drop Sexual Predator R. Kelly”. Along with the Los Angeles protest, Sony’s New York headquarters had protests staged outside as well.